We offer exterior house detailing service Tampa residents want. As your trusted exterior house cleaning service in Tampa, you can depend on Shack Shine to shine your home from top to bottom. 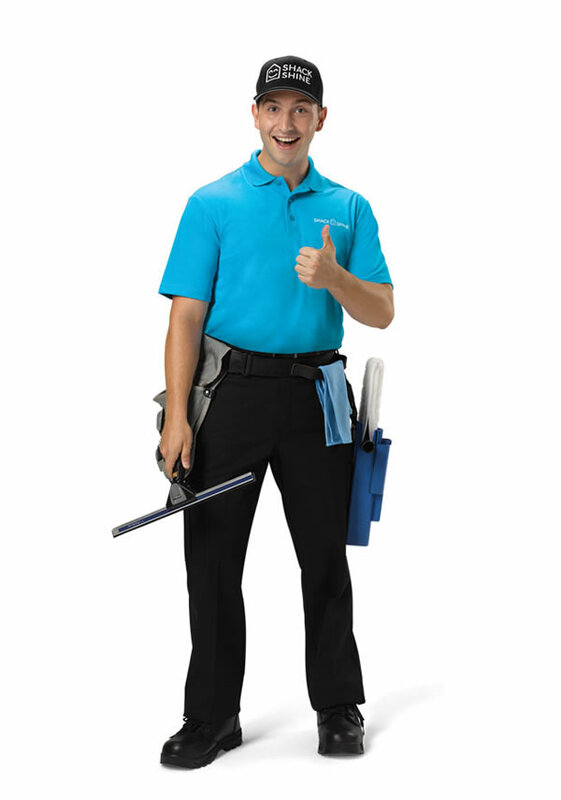 Our skilled technicians are here to help you make your home smile. We do that by providing you with an outstanding level of service, a well-trained, uniformed team that’s always smiling, and advanced methods to safely clean your home. Our house detailing in Tampa lets you spend your time where it matters. Window cleaning – both interior and exterior window cleaning – tends to be one of those tasks you don’t want to spend time doing. Don’t do it. Instead, let our skilled technicians come to your home to provide a comprehensive cleaning of the windows. We use carbon fiber, water-fed poles to scrub the windows well. We then rinse them off, wipe down the frames, and clean the sills. Positively shining every time. Gutter cleaning doesn’t have to be something you do on your own. It’s too dangerous to balance on a ladder (and who wants to dig out those leaves anyway?). Let Shack Shine do the work for you. We use a high-powered vacuum capable of pulling out all of the debris in your eavestroughs. We then flush them with clean water to ensure they look fantastic. We even wipe down the outside. Your home will thank you. Happy home, happy family – it’s what we believe at Shack Shine. To make that possible, our team goes to work for you scrubbing your house clean from top to bottom. We use a pressure washing system that allows us to freshen up the exterior, pulling dirt, mold, and mildew off of it. Don’t replace your siding until you let our team clean it first. We’re shining your neighborhood, one home at a time – and it shows! For exterior house cleaning service in Tampa, let our team head to the roof. Our well-trained professionals can use pressure washing to remove years of built-up material from your roof. This process helps make it look new again. And, this type of house detailing in Tampa also adds value. Most of our clients care about the environment, as we do. That’s why Shack Shine uses environmentally safe methods for house detailing in Tampa. Among those services is our pressure washing for all of your hard exterior surfaces. Driveways, garages, patios, patio furniture, and much more can become like-new again in a matter of minutes. One of the best exterior house cleaning services in Tampa we offer is Christmas light installation. In a matter of hours, we can make your home look fantastic. You’ll love the way it looks and the smiles it brings. And, Shack Shine is happy to remove them, too. 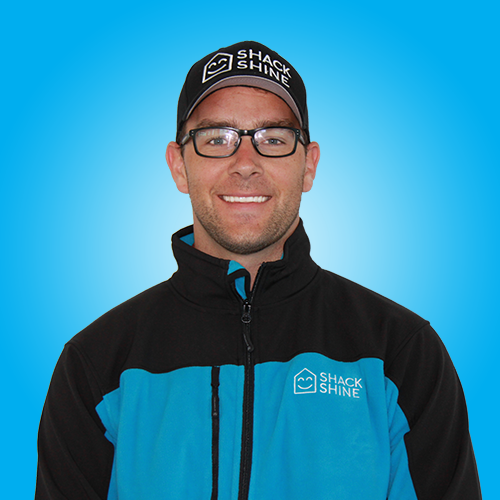 Welcome to Shack Shine, North America’s first professional home detailing service. We offer interior/exterior window washing, gutter cleaning, power washing and Christmas lights! Our clean and friendly Technicians provide exceptional service, use the latest equipment, and complete all jobs in one detailed visit. With Shack Shine, you’ll have the “shiniest” house on the block!